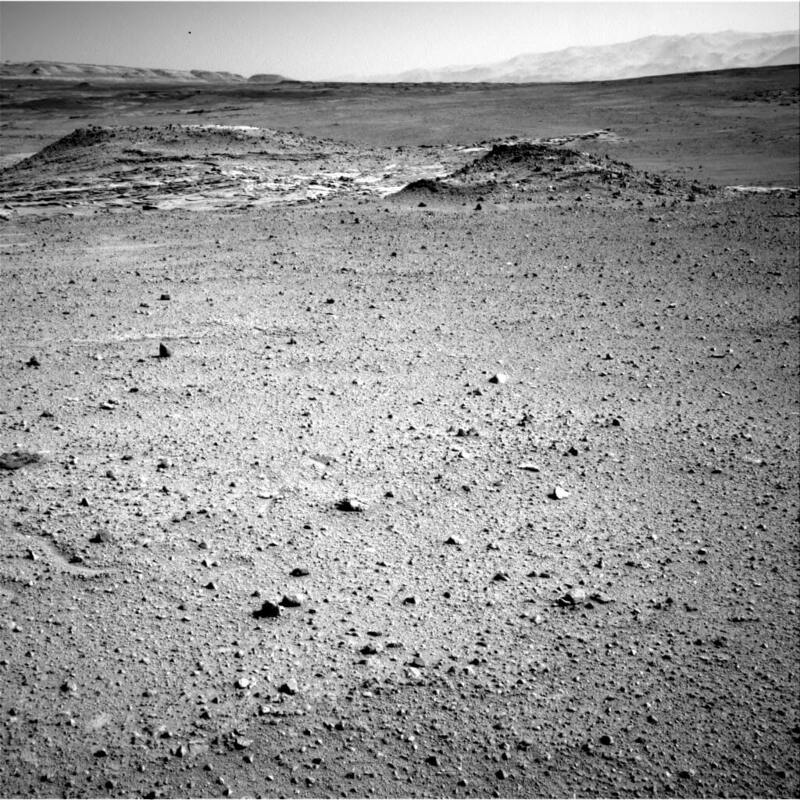 Photos beamed back from the martian surface by NASA show a barren landscape devoid of any life. But one image reveals something totally unexpected – a dark black orb hanging in the air. 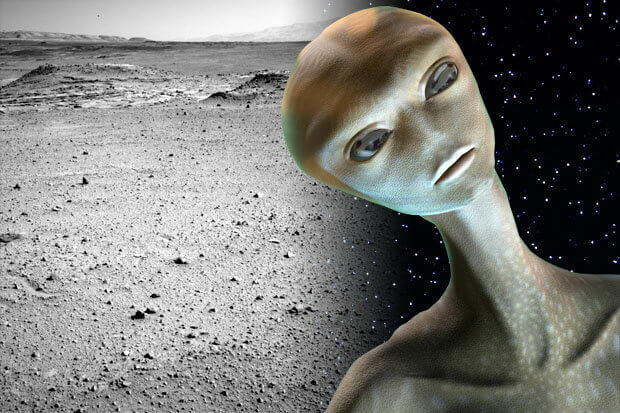 The photo is the latest in a series of pictures cited as evidence of alien life by UFO fanatics. In one recent discovery, a man from Bristol spotted what looked like a sphinx on Mars in a NASA image. Another photo of a woman bathing in her bikini seemed to show a flying saucer soaring in the skies behind her. Even a picture of a government convoy made headlines, after it was said to show a UFO being transported under canvas.